You're all set! 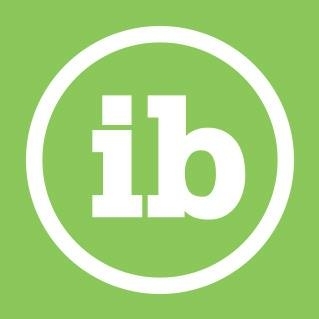 Confirm you want deals for Ideabar in -zip-? 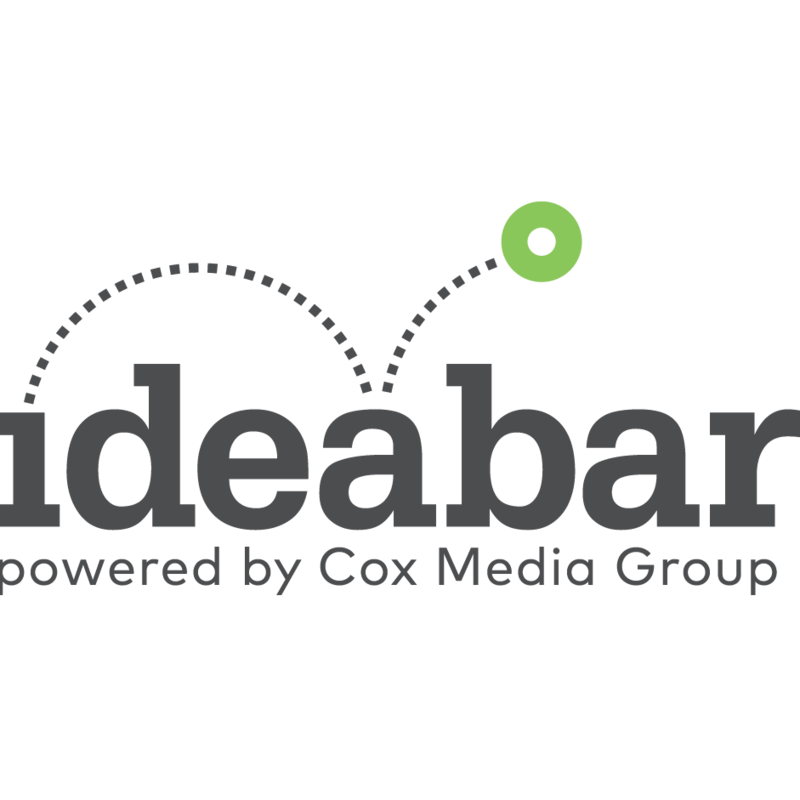 Ideabar is a full-service advertising agency powered by Cox Media Group. We tell powerful brand stories through brand-building services, data-driven media planning and creative for all media. Digital marketing is our superpower. We enjoy working in a creative and innovative environment while being backed by one of the world's largest, most respected, privately-held media companies.